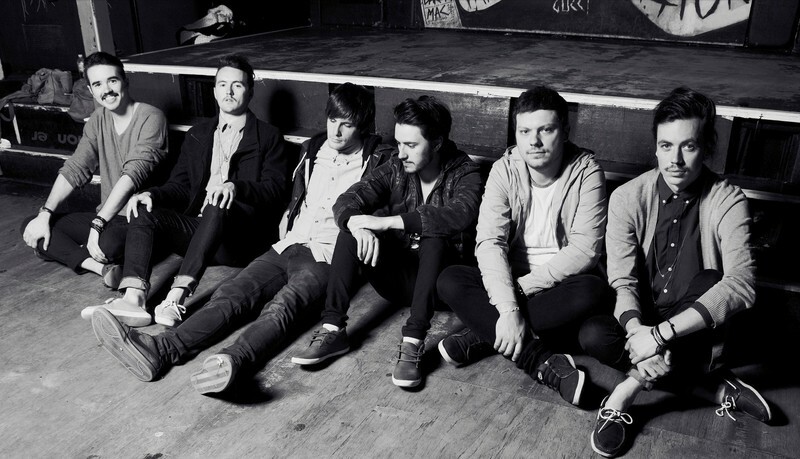 Hands Like Houses is an Australian rock band from Canberra. Formed in 2006 and originally called So Long Safety, the group is currently signed to Rise Records. Their debut album, Ground Dweller, was released on 13 March 2012 and charted at number 141 on the Billboard Top 200 and number 2 on the Billboard Heatseekers Chart.